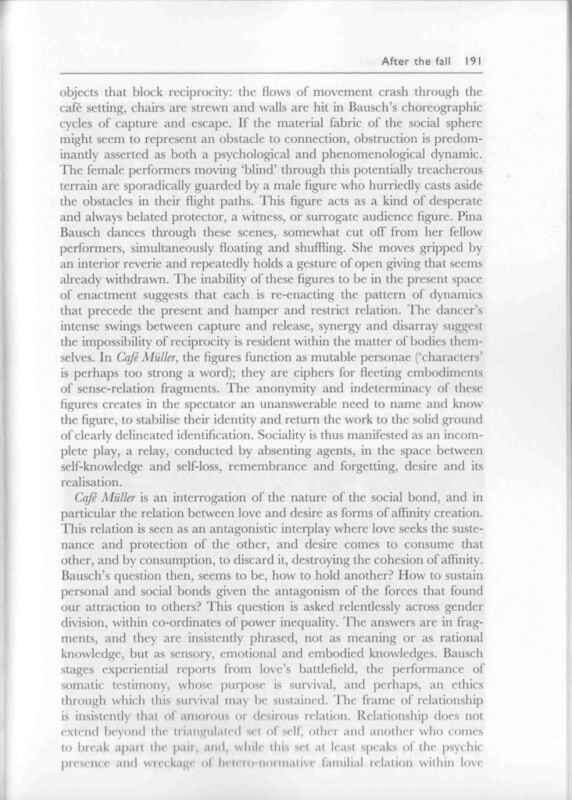 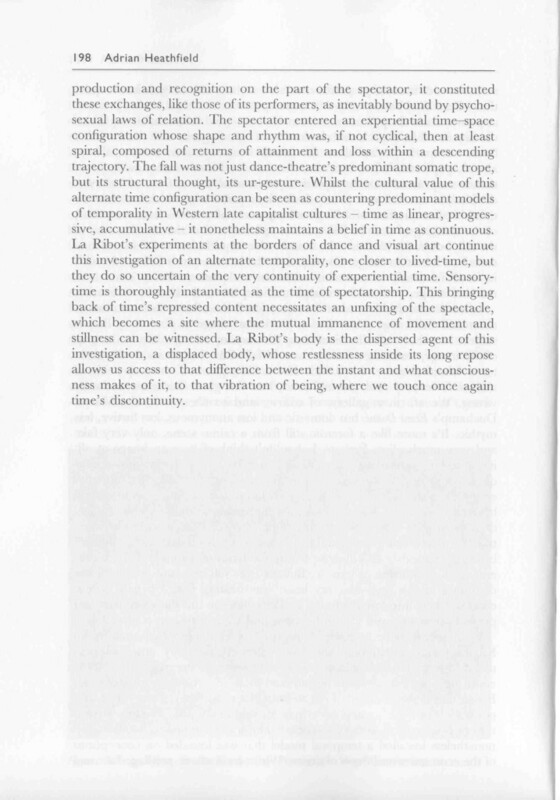 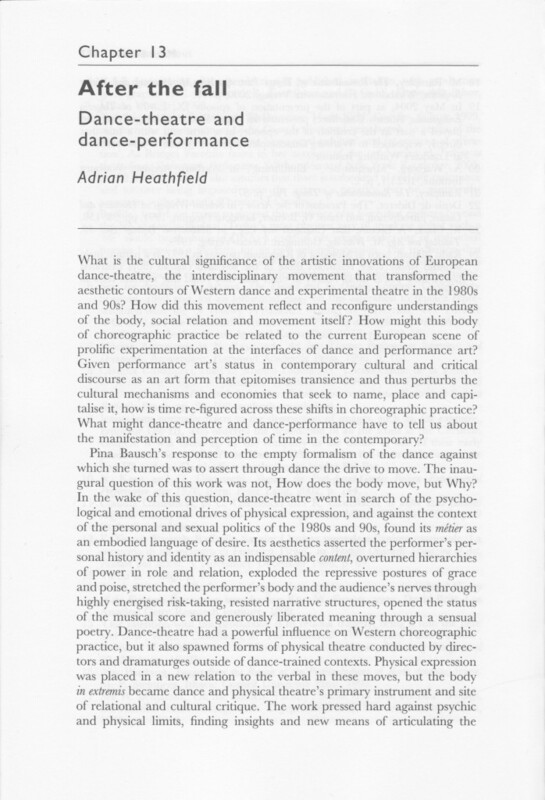 An essay on European dance and physical theatre in the eighties and nineties in the light of its figurations of desire and loss. 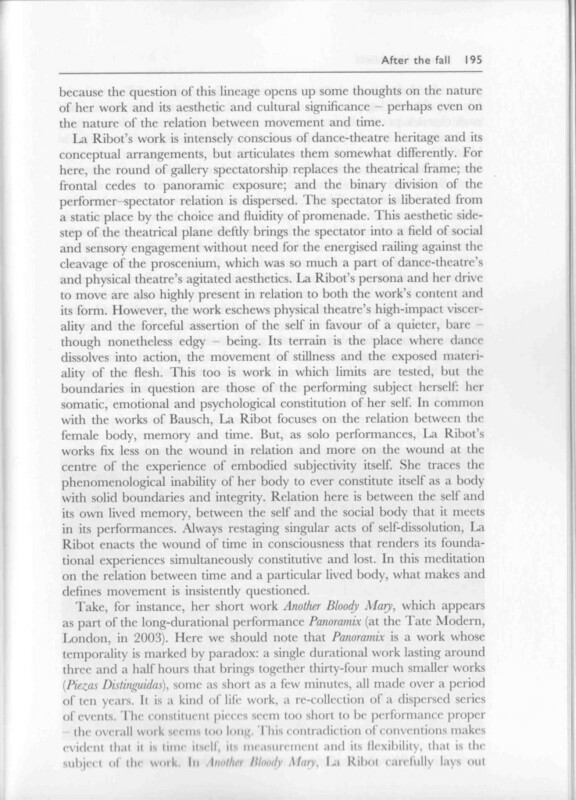 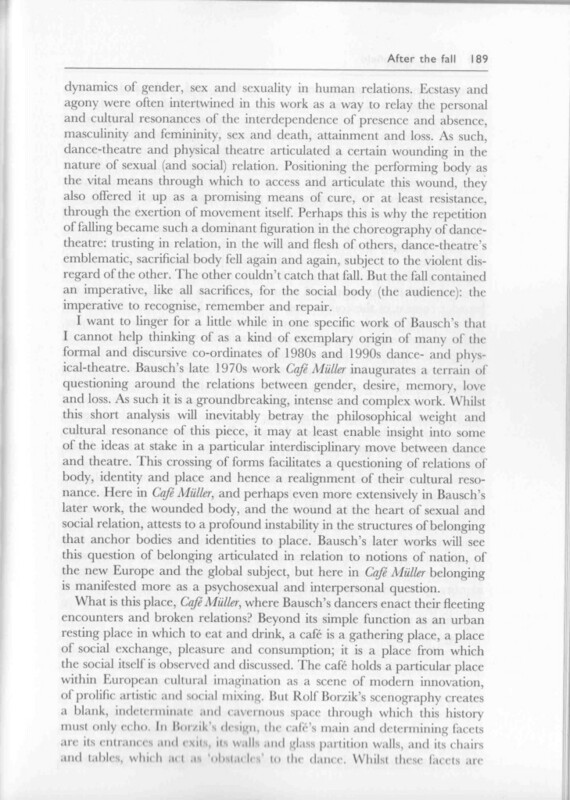 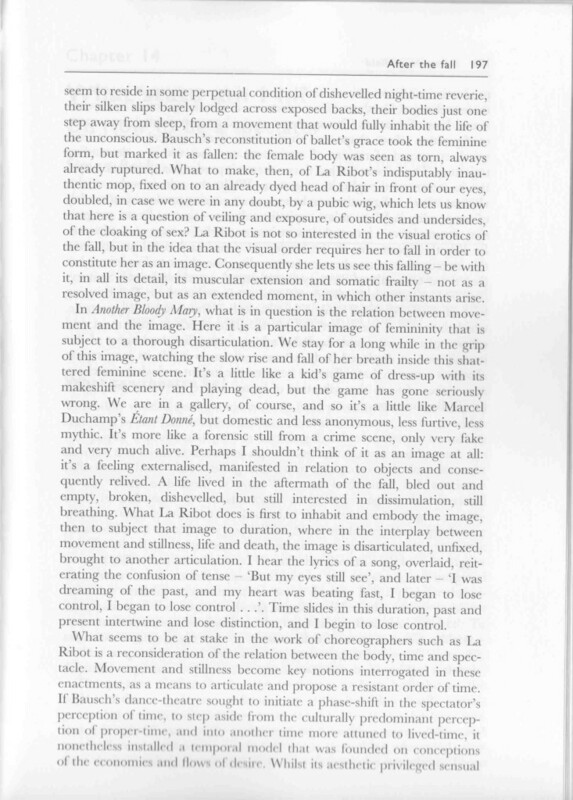 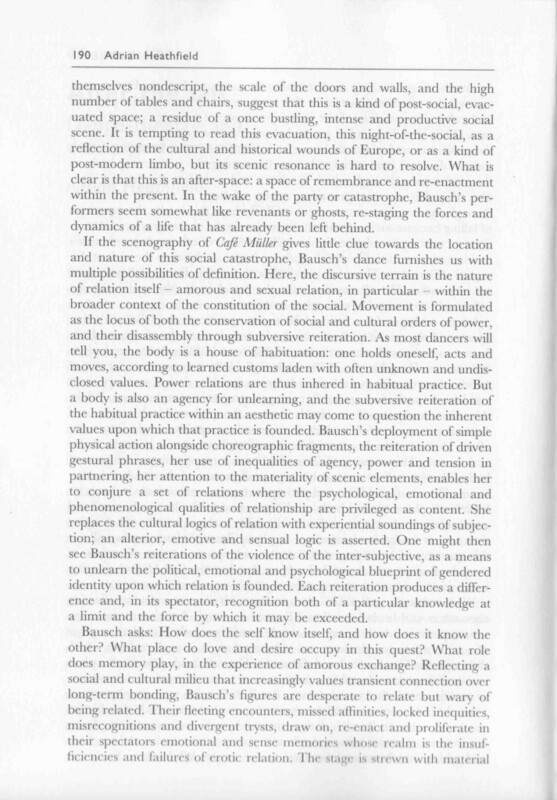 Pina Bausch’s Café Müller and La Ribot’s Panoramix are discussed in terms of their politics of embodiment, sexuality and longing. 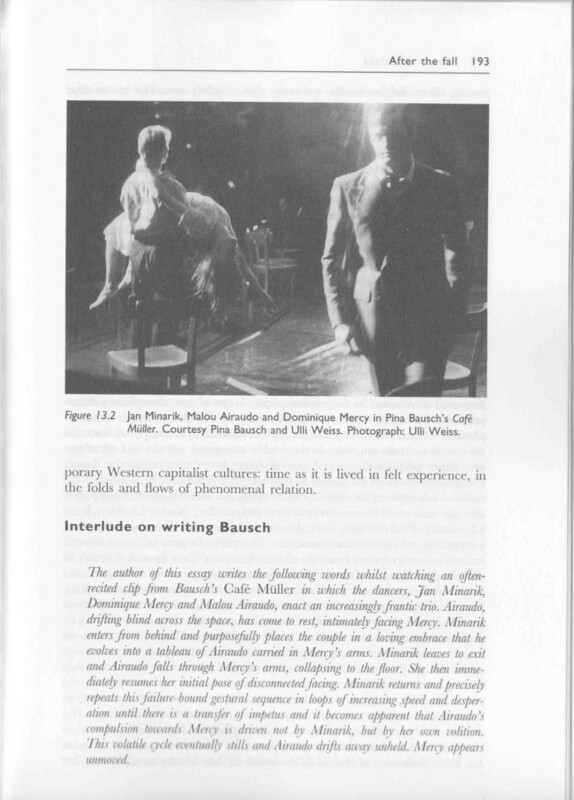 Homepage image from essay: Jan Minarik, Malou Airaudo and Dominique Mercy in Pina Bausch’s Café Müller, 1978. 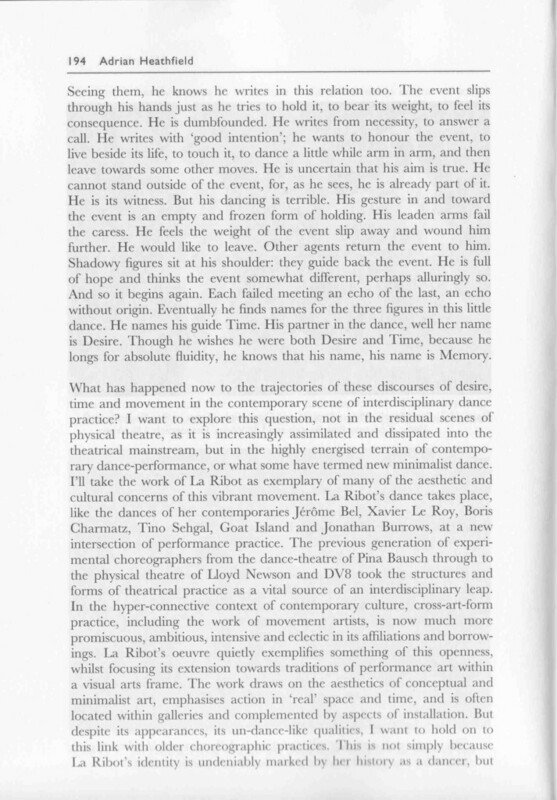 © Pina Bausch and Ulli Weiss. 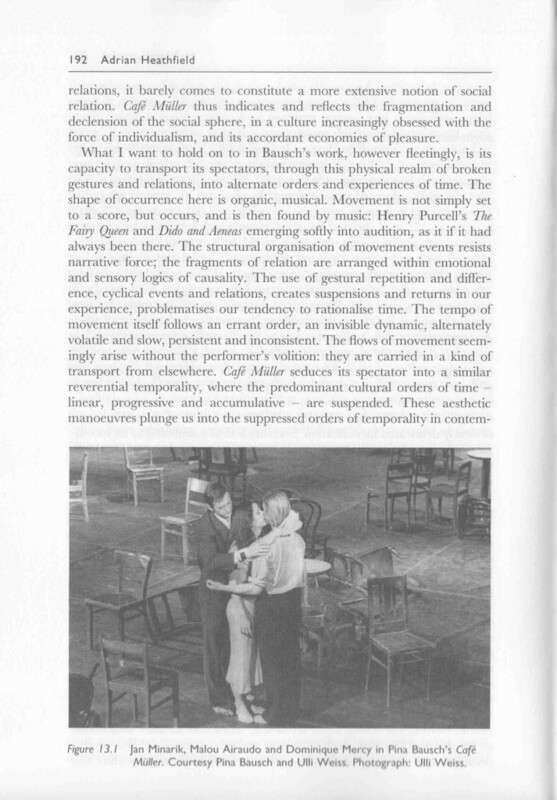 Photo: Ulli Weiss. 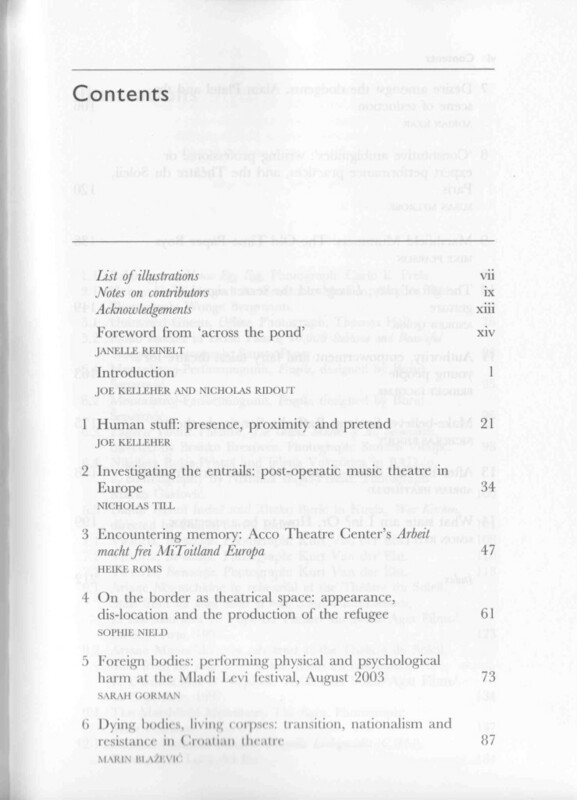 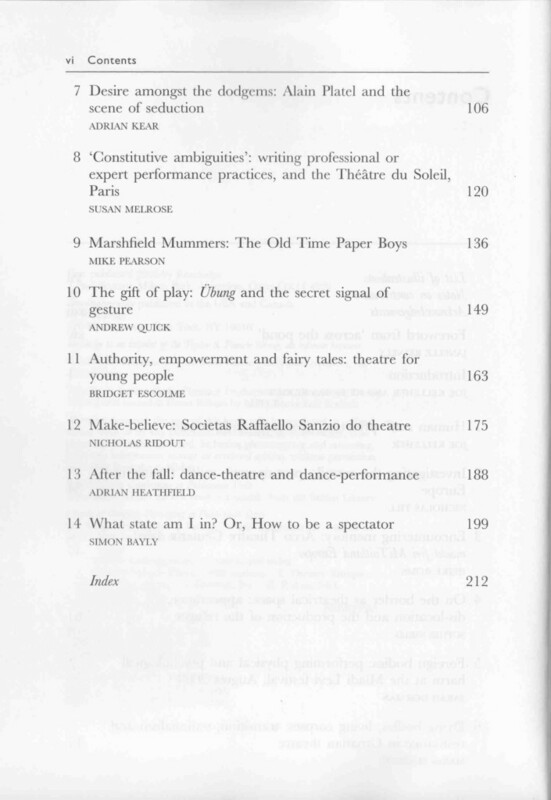 After the Fall is published in Contemporary Theatres in Europe: A Critical Companion, Eds. 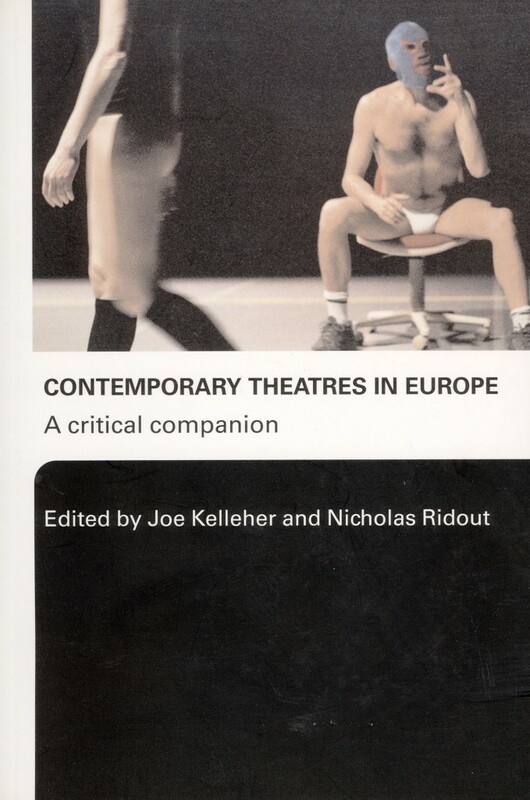 Joe Kelleher and Nicholas Ridout, Routledge, 2006.